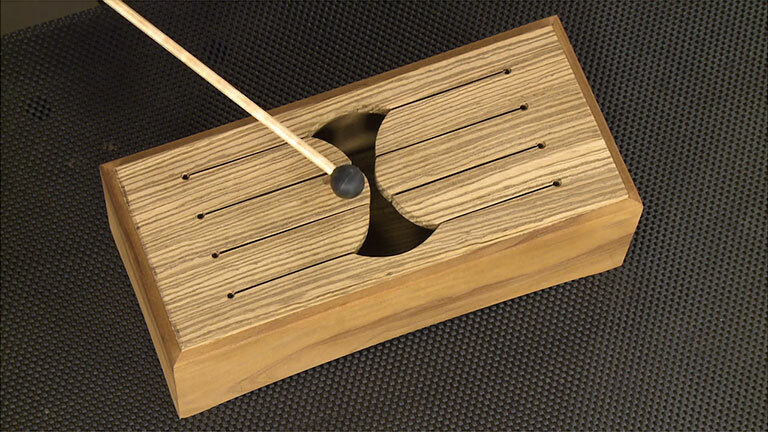 Designer Dillon Baker built a tongue drum project. The shape of each tongue is meant to produce a different sound. You can change the tone with some simple steps. Dillon shares the technique and the approach to get a sound profile you like.